Annie Osborn, L.Ac. 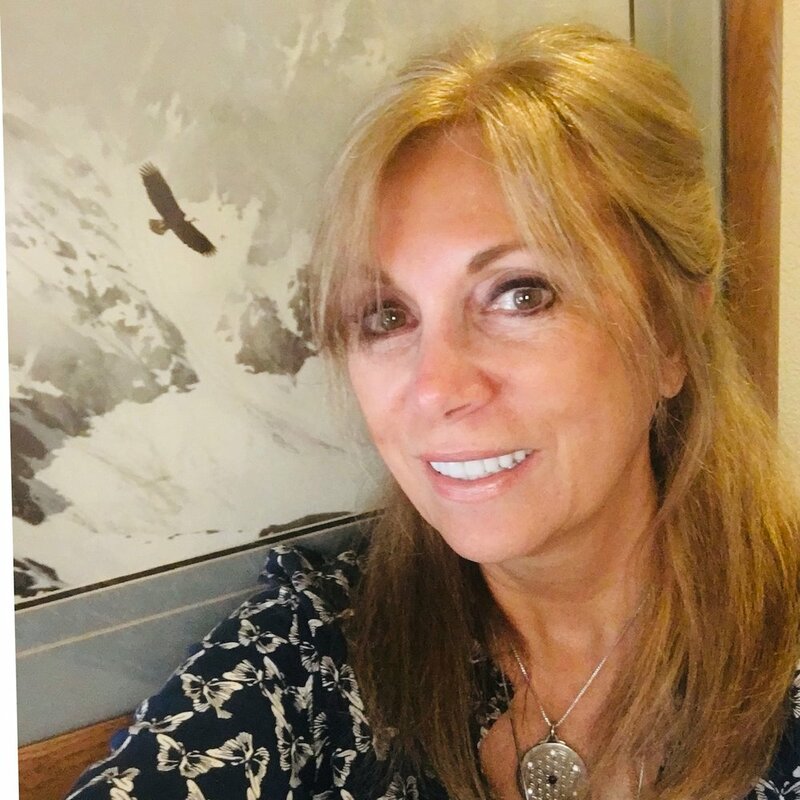 is a natural medicine practitioner, acupuncturist, medical intuitive, fitness advocate, health educator, and the founder of the sebastopol/Sonoma county Annie’s Rejuvenation Clinic. Annie is a California state licensed acupuncturist (L.Ac.) holding a national certification (Dipl. Ac.) in acupuncture and oriental medicine. For 8 years, she was a clinic supervisor at the Jewish Community Free Clinic, for the Acupuncture & Integrative Medicine College in Berkeley. Annie has presented lectures for the elite fitness resort Rancho La Puerta, as well as many local health clubs. She has been practicing holistic medicine for over 20 years. Annie has a Bachelor of Arts (B.A.) in business administration, a Master of Science (M.S.) in Oriental Medicine, and certificates in Reiki, Psych-K, Holon Medical Alchemy Method, Serenity Vibrational Healing and traditional Naturopathy. She was the technical homeopathic advisor to doctors at Boericke & Tafel for 12 years, and lectures regularly on natural health issues such as hormonal balance, adrenal de-stress, and brain/mood optimization. Annie sensed early on she may have a healing gift to offer the world. She approaches patient care with this unique gift coupled with the scientific use of Applied Kinesiology, organ reflexology and compensating symptom identification. While her practice is based on scientific research and technical procedures as well as the use of functional medicine, Annie unravels the symptom pathways of her patients’ conditions, providing simple and effective treatments in just three sessions or less. She then guides them to their own self-care & self-healing abilities through nutrition, education, loving care and ongoing direct access to the appropriate natural medicines needed for healing. Annie offers an initial client care program, and explains the process of healing in layers. Most conditions unravel over time, allowing preventative transformation for those early signposts of illness before they become serious. These patient treatment choices include ongoing clinical maintenance as well as naturopathic nutrients and supplements, Physicians Choice Line, formulated in her clinic by her co-founding partner, Dr. Norman Easley, N.D. These formulations treat and repair specific organ, hormonal and gland imbalances as well as symptomatic dysfunctions. When Annie is not at the clinic, she is riding her bicycle, hiking, dancing, doing yoga, pilates, meditation or walking barefoot on the beach with her beautiful dog Ali. Her most personal passion is to keep moving, vibrating and resonating with nature… all to keep her own personal life in balance with her right livelihood, spirit and kindred relationships in the highest sphere of whole health! Want to be the healthiest you can be? Not sure if certain outside sources are causing you to feel off or worse, causing you to get sick? Annie Osborn uses proprietary naturopathic nutritionals formulated to correct the symptoms of specific conditions and organ deficiencies. Annie Osborn, L.Ac demonstrates how Muscle Testing can help you heal. Callee is a gifted spiritual counselor and intuitive. She can connect to the highest vibration of Light to help you gain insight and clairty into your life situation and choices. Callee has many tools and individualizes treatment to your needs. She does readings in person on weekends, or via phone. Find her website at www.calleemaher.com for more information. Sherry has been doing massage for almost 40 years, and she comes highly recommended (by me). She also does Bowen Therapy, an effective yet gentle hands on approach for pain relief, including low back, sciatic, scoliosis, upper back, shoulder, headaches, fibromyalgia, jaw and knee pain. Sherry is in my office Fridays and some other times by appointment. She is very skilled and reasonable at $80 per hour, or $110 for 90 minutes.